Two months later, one of those acts, a trio of L.A. sisters collectively known by their surname, Haim (rhymes with “rhyme”), released Days Are Gone, one of the year’s most acclaimed and successful debuts. Reaction to the album tended to be preoccupied with the band’s influences, which ranged from Motown to TLC but most often coalesced around Southern California rock in general and Fleetwood Mac in particular. What Do You Get For The Man Who Already Has The Complete Fleetwood Mac Discography? Well, Christmas is almost here, and as usual I’ve put off my holiday shopping until the last minute. It took me a while to figure out what I was going to get for everyone, but I’m just about ready to head over to the mall: I’m thinking a new pair of earrings for my wife, or maybe a bottle of that fancy perfume she likes, and for my kids, there’s always some hot new toy or video game gizmo that they just have to have, but I’m still completely out of ideas for what I’m going to get my brother Michael. I mean, this is someone who already owns the entire Fleetwood Mac discography, so what else is left to give him? Happy Christmas and all the best for 2014 and beyond. From a Big Fan in the west of Ireland. well for a fan of the old FM and new, how about tickets to Jeremy Spencer in NYC? 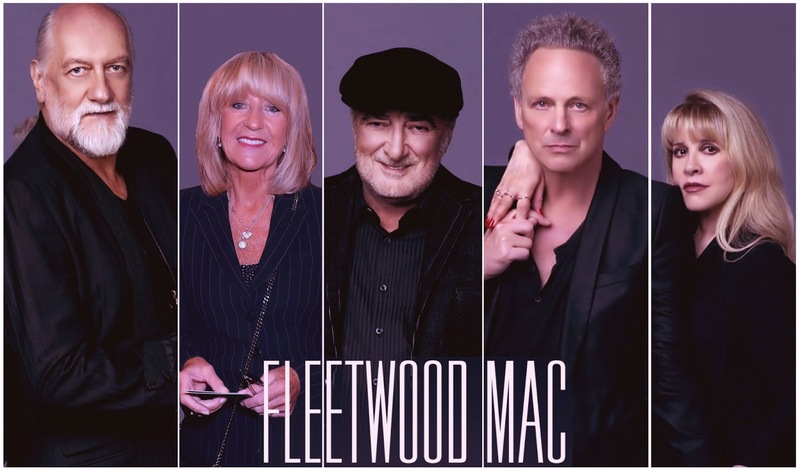 Search under Fleetwood Mac in ticketmaster. Tickets are right there and I don't think too many people know yet. Great article for the band! A thanks to that powers-that-be here on the site for putting Christine back where she belongs in the band picture! I hope to see the Fab Five together again soon without the benefit of Photoshop.